Bayern Munich want Real Madrid forward Gareth Bale? Bayern Munich have reportedly expressed an interest in making an audacious move for Real Madrid forward Gareth Bale, according to TEAMtalk. The 29-year-old is currently in his sixth season at the Bernabeu, but the Welshman has recently come in for criticism from his teammates and supporters. 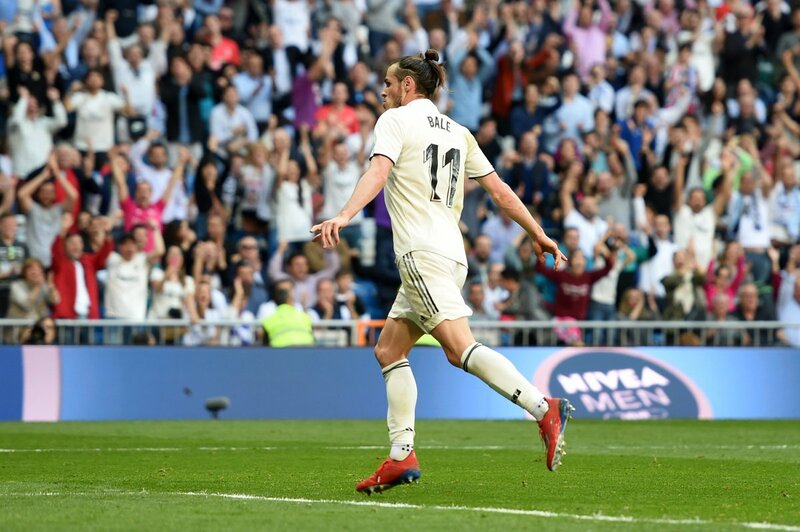 Since the arrival of Zinedine Zidane as manager, Bale spends more time out of the starting lineup in the long term, leaving the Wales international to make a decision about his future. The report adds, the German champions Bayern Munich are ready to offer the forward a route out of the Spanish capital and the player is open to a move to the Bundesliga outfit. Reports have previously emerged that Bale would prefer to remain in Madrid, but a source has suggested that a summer transfer currently appeals to all suitors. Bale still has more than three years left on his contract at the Real Madrid.